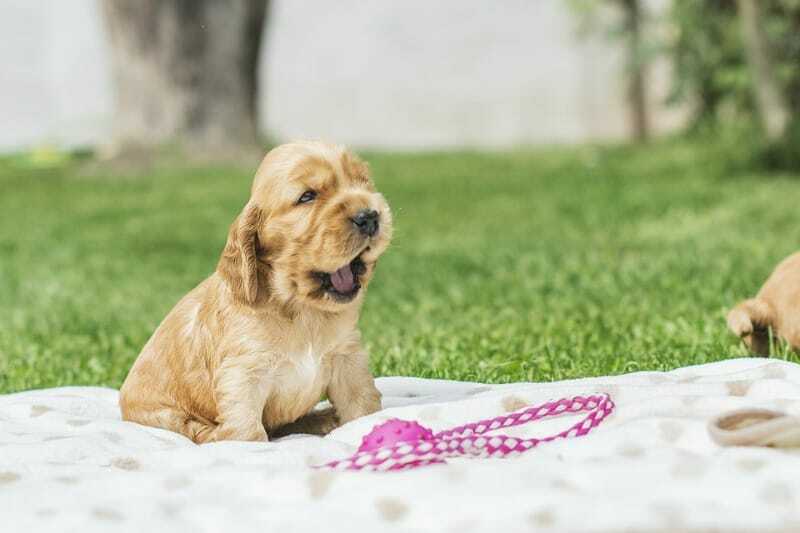 Bringing a new puppy home is an exciting occasion for the entire family, but it also carries a great deal of responsibility. 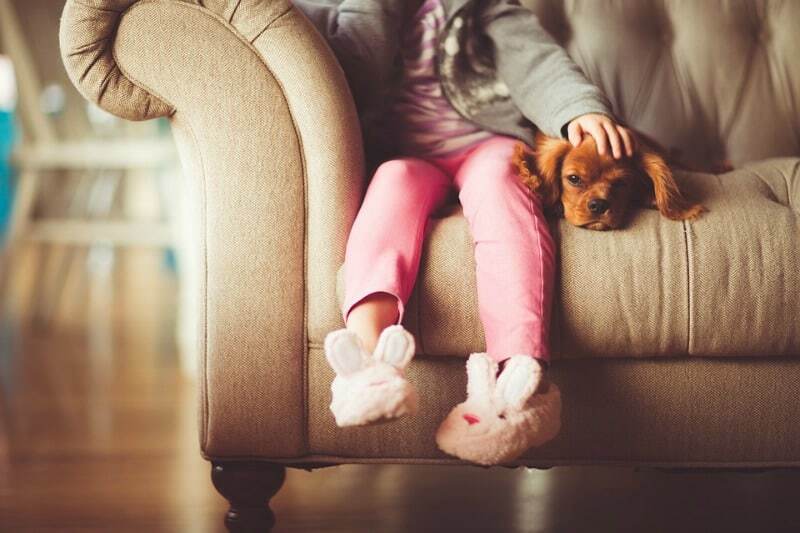 It’s not enough to just welcome your cute little pooch into the household, but you must prepare the entire home for its arrival. Puppy proofing the house, shopping for all the necessities and looking for the proper sitter are just some of the fundamentals of pre-puppy preparation. The first step in preparing the home for a puppy is to set up an area where the dog would spend most of the time. Instead of letting it roam around the house, keep it within the confines of a laundry room, or a den, for example. It’ll stay safe but still have the chance to explore a little bit of the home. 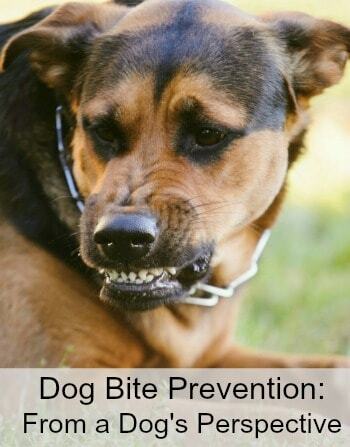 Make sure you puppy-proof the area where the dog will stay, but the rest of the home as well. In case the pooch somehow winds up in the living room, you don’t want it to chew on the electric cords and hurt itself. Therefore, be sure to secure all the cables and remove all the hazardous substances from the places the puppy can reach. Invest in a crate where the doggy will sleep and rest and where it’ll be safe. Purchase quality bedding that you can wash in a washing machine and that it’ll provide most comfort to the canine. 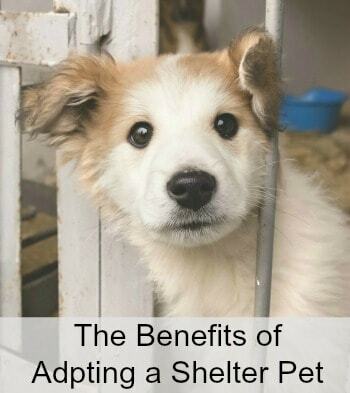 Having a new pet is just like welcoming a new baby into your home. 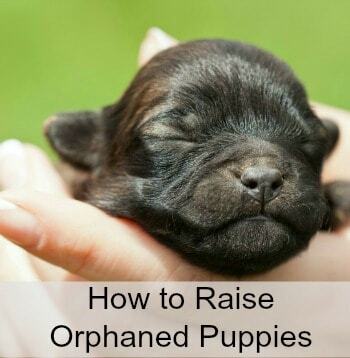 It requires an array of necessities that will help the puppy grow and stay healthy. Therefore, make sure you pack on dog food, because puppies will eat more frequently than adult dogs. Get ready to feed it three times a day in the first 18 weeks. 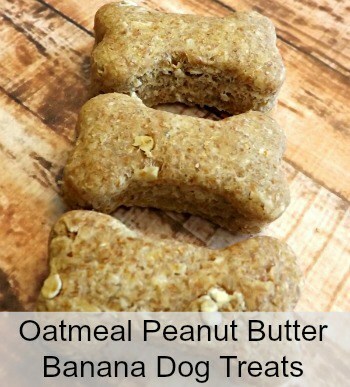 Treats are the good way to reward the pooch when they’re being obedient. You will need at least two bowls, where you’ll serve the dog food and water respectively. Go with those that are easily cleaned, as ceramic and stainless-steel pieces. The surface is smooth, and the puppy won’t be able to damage it by chewing on it. Be sure to always offer your puppy to chew on something, since that is one of their favorite activities. So, instead of having your rug damaged or slippers eaten out, get them chew toys to enjoy. Purchase soft brushes to clean the dog regularly and keep its coat shiny. Additionally, be sure to invest in a quality rug made of easily cleanable fabrics, so you don’t have to sweat if the puppy has an accident on the carpet. Don’t forget about the collar, leash and harness, and most importantly an ID tag. If you can it would be best to stay home with the puppy in the first few days. However, not everyone can take a week off work to take care of the new furry family member, which is why you need to find a trustworthy person to look after the dog. 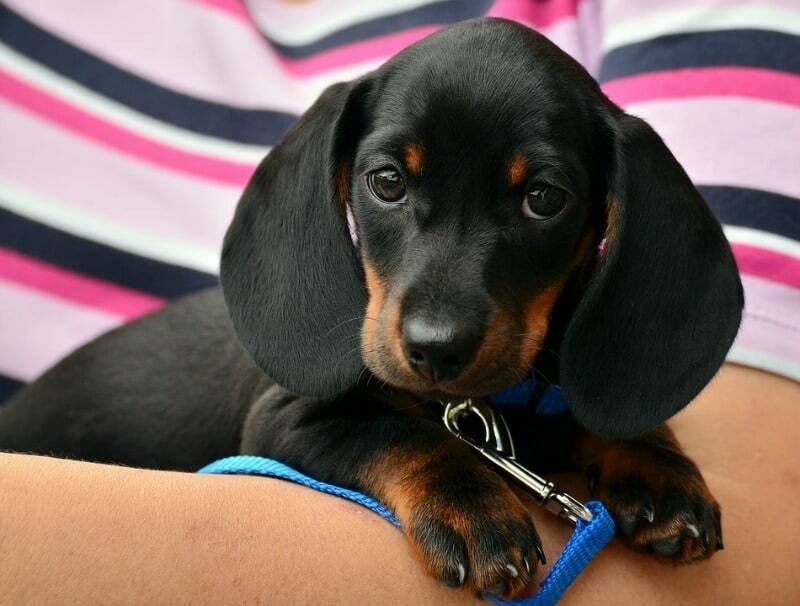 With a responsible dog sitter, you can have a piece of mind, knowing your puppy is in good hands. It’s essential that the dog finds the person appealing, and that it is comfortable around them. Otherwise, the sitting will be a burden for both the dog and the sitter. 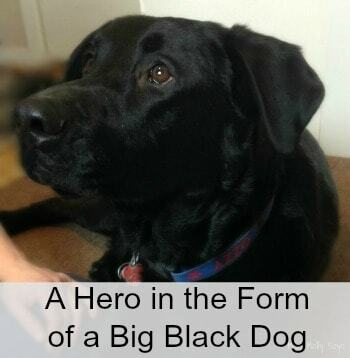 If you’ve decided to adopt a puppy, you should know that it’s anything but a piece of cake. 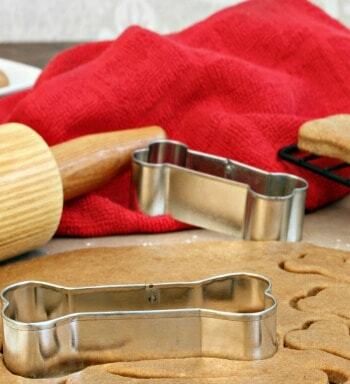 Before you bring it home, you’ll need to puppy-proof the home, as well as make some adjustments. 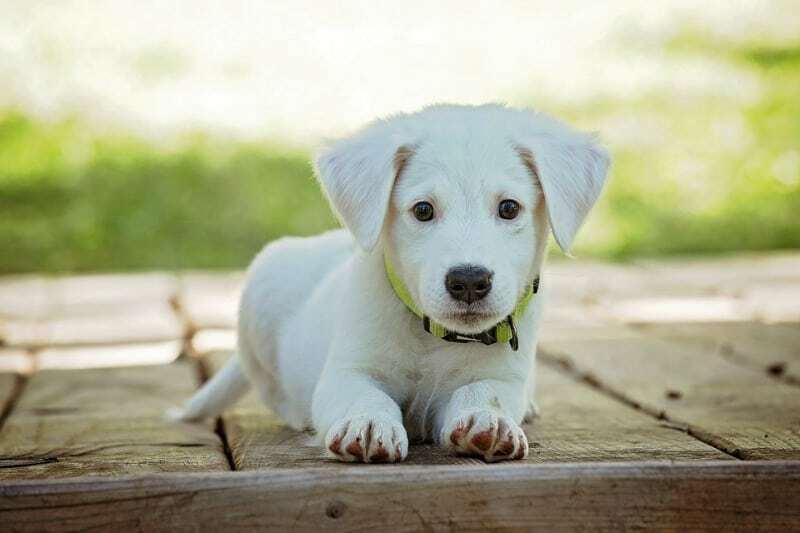 Be sure to invest in quality food and supplies and provide the good care for the puppy as well, to make sure the dog stays healthy and grows well.